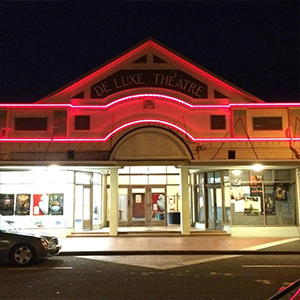 Opotiki’s Deluxe Theatre is more than just a cinema. 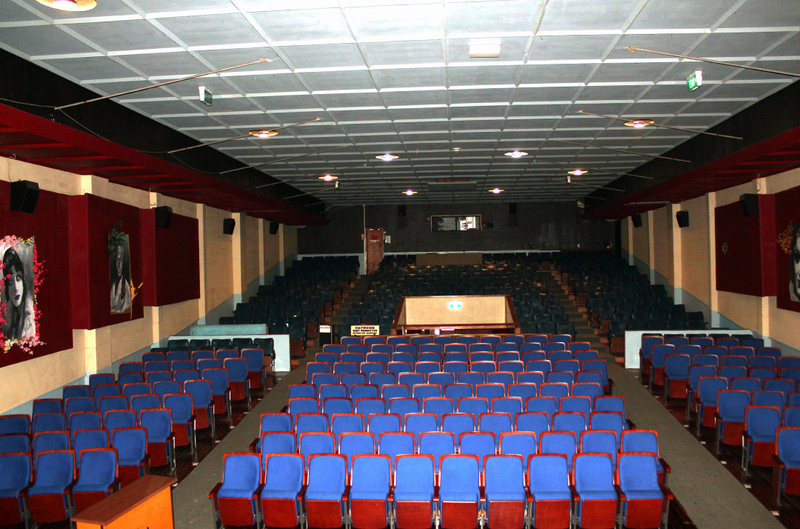 It is our Town Hall, a place to see movies, live entertainment on a full stage and a gathering place for friends. Boy and Hunt for the Wilderpeople director, Taika Waititi is the theatre’s patron. Boy’s lead actor James Rolleston, is Opotiki raised. 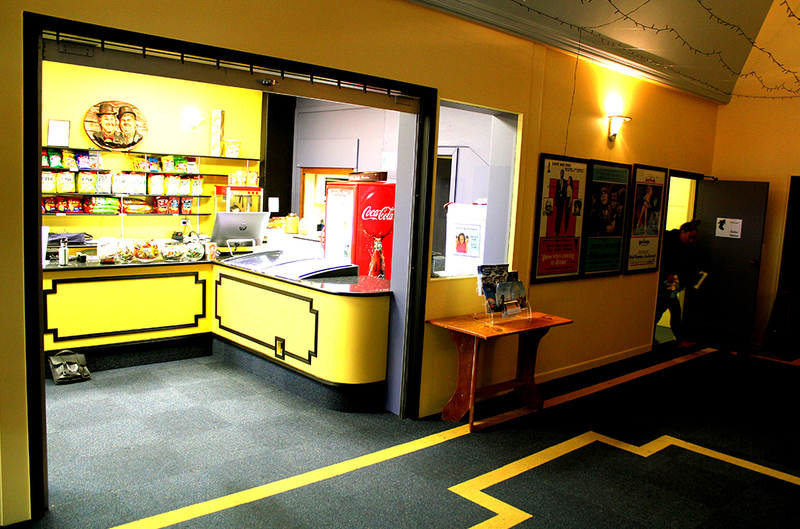 He was the theatre’s 12-year-old guest of honour when Boy opened in Opotiki in March 2010. 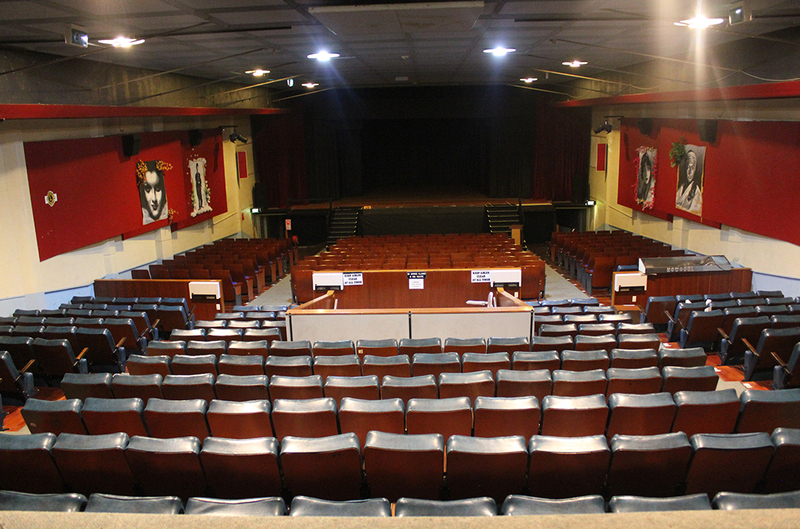 The Art Deco style theatre has a proud history from its opening in 1926. The Shalfoon Brothers engaged William Wylde to build the theatre, right next to their famed general store in what is now the historic heart of Opotiki. The opening film was a silent movie, The White Sisters, starring Lila Gish. In later years, the revival of silent movies became a feature of the cinema, with the annual Silent Movie Film Festival from 2004 for about a decade. It was a great chance for patrons to dress up in the style of the era. In 1928 Robert Kerridge of the Kerridge Odeon movie empire, leased the theatre making it one of the first in the Kerridge Odeon chain. 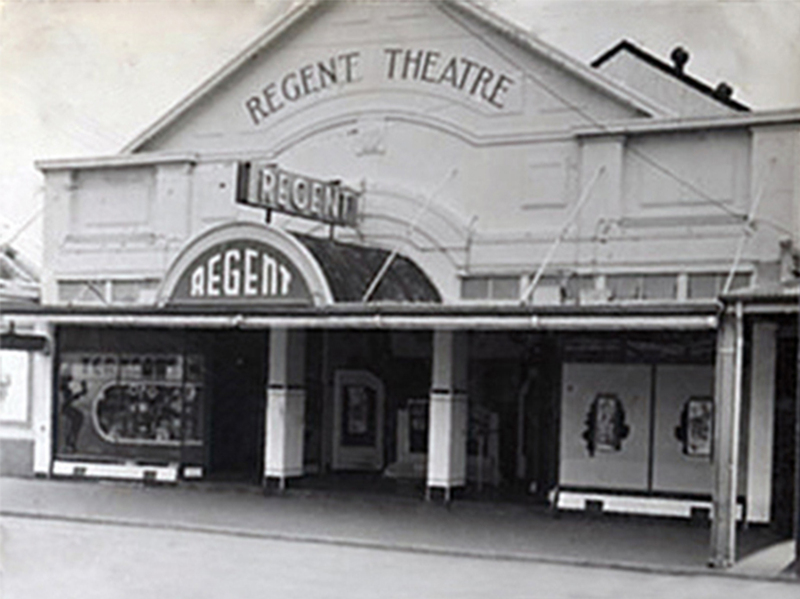 He later brought the theatre outright and renamed it 'The Regent'. 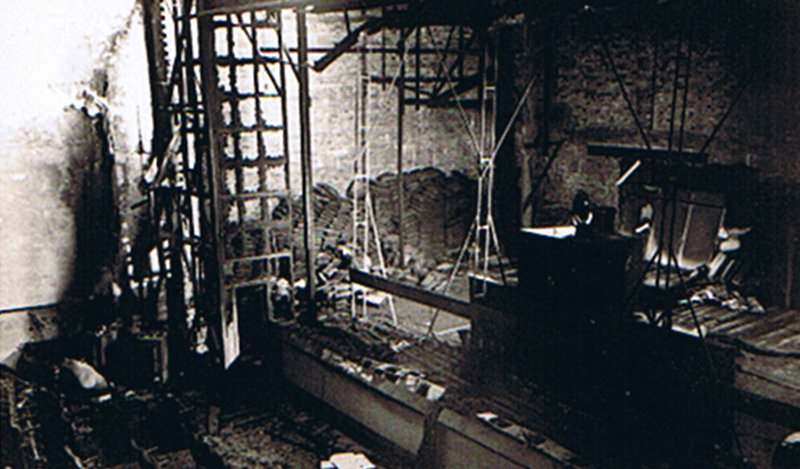 The theatre had its own drama in 1961 when fire gutted the stage end of the building, destroying the screen, curtains and much of the roof. Parts of the burning ceiling collapsed into the seating causing even more damage. 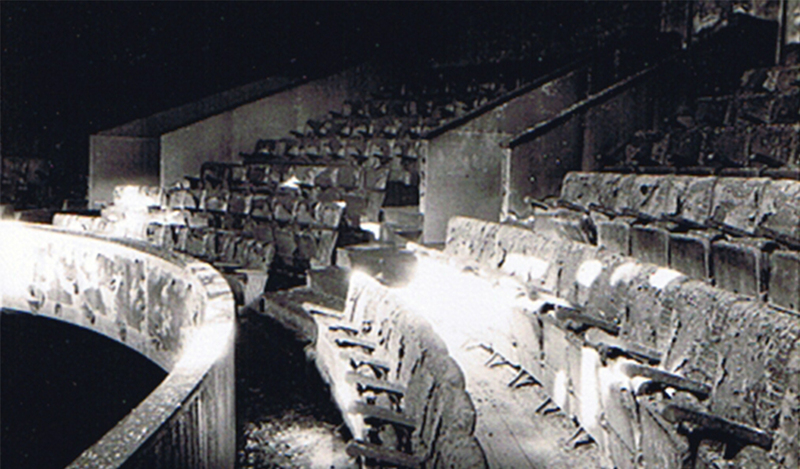 At that time, the theatre had a second level of seating above what is now the internal entrance into the theatre. The theatre closed. Fortunately, it re-opened later that same year but concerns from the Opotiki council over unfinished safety work saw a rocky patch until the theatre was up to scratch. In 1973 Kerridge Odeon leased out the theatre and finally sold it in 1978 into private ownership. But in the 1980s the new owner was ready to move on and dwindling numbers of movie goers threatened closure again. Opotiki people and the Jaycees Club pulled together to save the theatre and the Opotiki Theatre Trust was born. 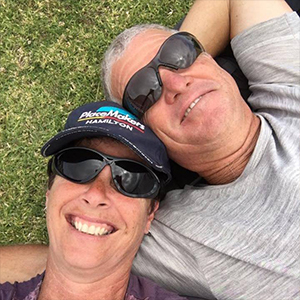 The Trust needed $10,000 in order to gain a mortgage from the bank. That deposit was raised in a week thanks to the generosity of local businesses. 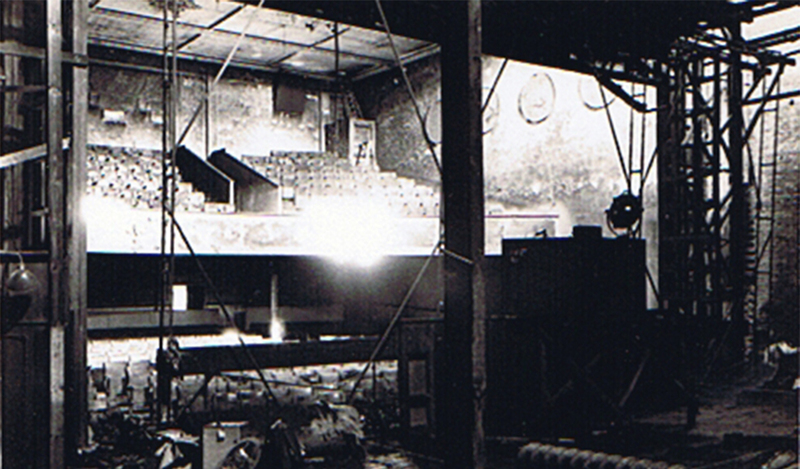 The Trust bought the theatre and took over the day-to-day running. 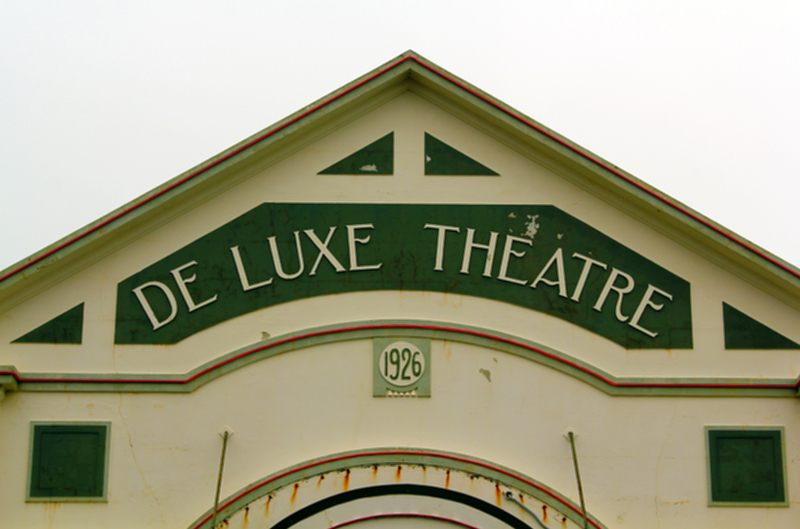 It also re-instated the theatre’s original name, "The Deluxe". A new stage was built and a green room added and there has been constant renovations and upgrades. The Trust continues to run the theatre today with a small band of volunteers. The Deluxe has witnessed many great nights. Since 1987 it’s hosted the bi-annual Fibre and Fleece, a competition, fashion show, exhibition and event that features all natural wearable art and clothing. It attracts entrants from New Zealand and the world. December 2001 saw the first Lord of the Rings premiere in Opotiki, the very same day it premiered in Wellington. 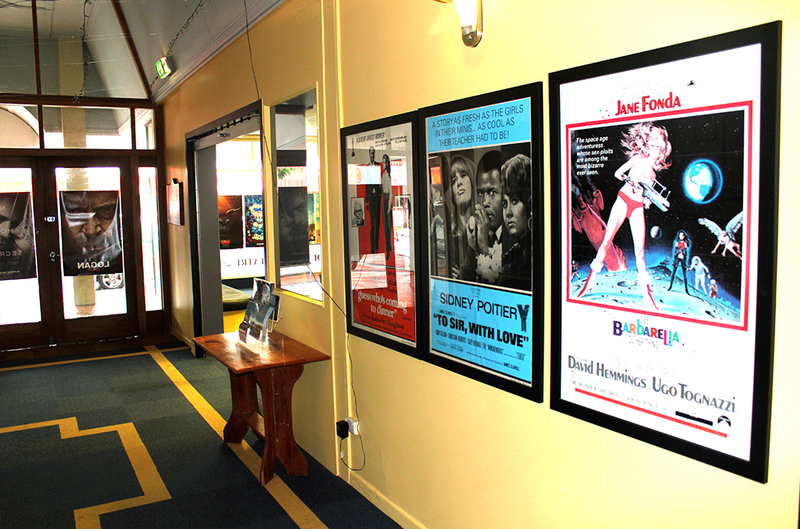 Opotiki, a poor country cousin in cinema, had no history of first run films until LOTR, so this was a huge deal for the theatre. However, the screening nearly didn’t happen. 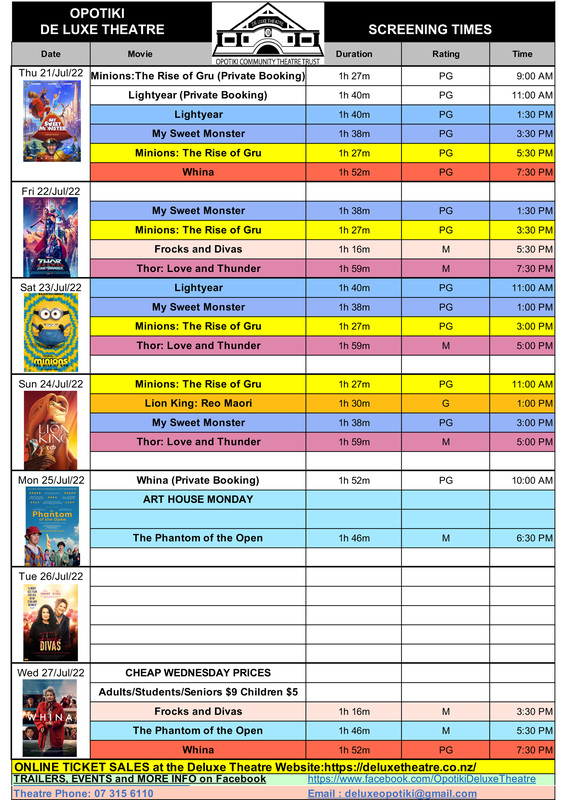 After six months of publicity leading up to the grand event, the theatre was told there were not enough film prints to go around and Opotiki would miss out. After an email straight to Sir Peter Jackson he made available his personal copy of the film. It arrived in the nick of time, but on checking one reel had been sent twice, meaning one reel was missing. 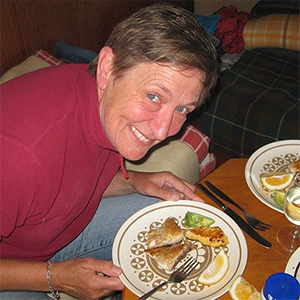 The day of the screening, a theatre trustee rose at 4am to make the eight- hour round trip to Auckland to ensure the premiere occurred on time at 8pm. It was a grand night including black caped horsemen riding down the main street. 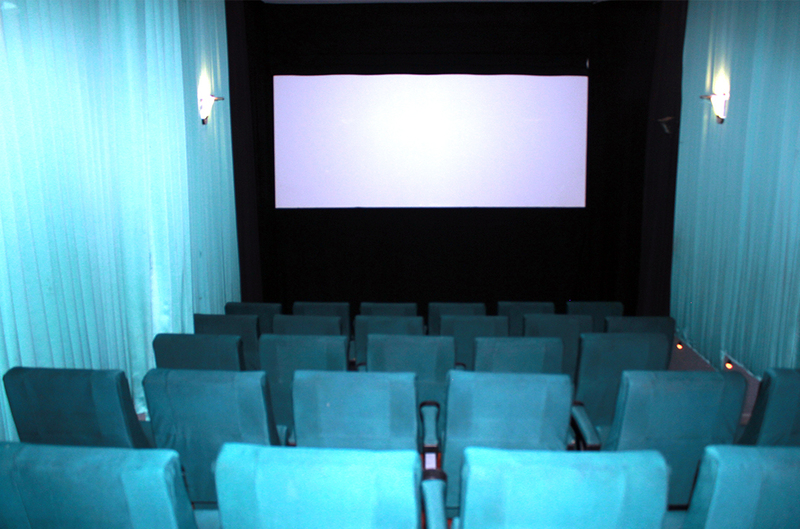 The following year the theatre became a duplex with a state of the art mini theatre for 42 cinema goers. The Opotiki Drama Club staged many productions in the theatre between 1984 and 2004. Through the Drama Club the theatre benefited from new stage lighting. 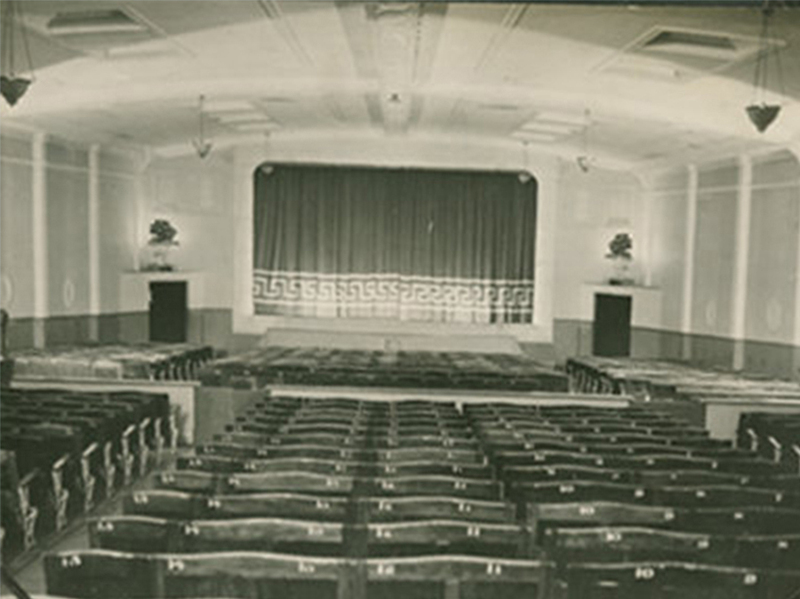 The theatre has seen many fine concerts from artists including Sir Howard Morrison, Billy T. James, Ray Columbus and Tina Cross whose father was a much-respected Fisheries officer in town. 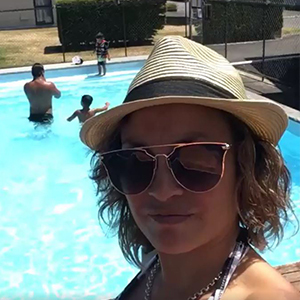 Creative New Zealand’s Arts on Tour brings musicians, actors and entertainers to Opotiki throughout the year and they too help bring the theatre to life. The Deluxe Theatre really is the life and soul of our community. Amazing support from the theatre for my recent fundraiser for the opotiki college year 10 camp. It was an awesome experience for our young people to organise because of the great staff and their excellent communication. We raised a lot of money. 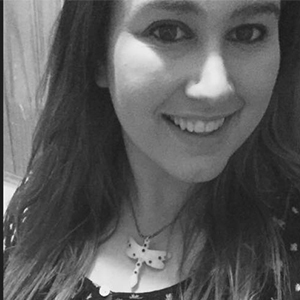 So thank you guys so much !! Totally recommended. Thanks for the great feedback Kayla. Congratulations on a job well done. 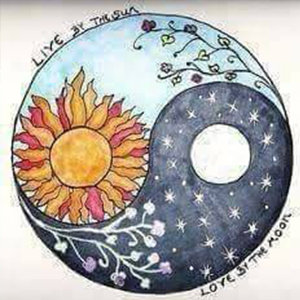 Oldie but definitely a goodie. Makes you think about the shows that must have gone across the boards back in the day. Thank you Matewai. We love our theatre. Things can only get better too. My kids and i had a great experience yesterday . Staff were very friendly and place was nice and clean ! We will definitely be back! Such a top class movie theatre way out in the wopwops with up-to-date films, lovely service from volunteers. A great community facility. And ridiculously cheap!